A tricky intersection in Glenmore Park has caught the eye of one Councillor who is calling for a roundabout to be installed at the intersection of Muru Drive and Glenmore Parkway. 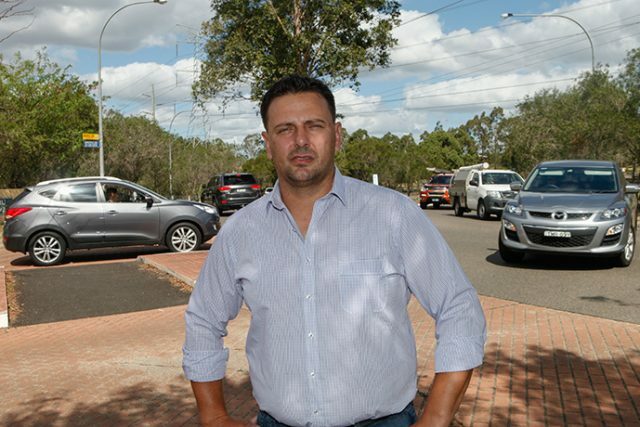 Penrith Councillor and Labor Candidate for Mulgoa Todd Carney raised the issue at last week’s Ordinary Council Meeting after being approached by multiple residents regarding the safety of the troublesome intersection. “This is one that some of the residents have raised, whether it has been on Facebook or even verbally with me,” Cr Carney told the Weekender. 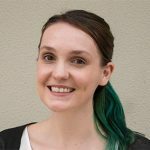 “Being a local resident within Glenmore Park, I know the intersection quite well and it can be a tricky one at times. An online petition was created last month by residents who also believe that a new roundabout will help ease the congestion the intersection faces during peak times and provide a safer driving route for the community. “Some mornings you can be sitting at this intersection for over 10 minutes and this could be a concern if your child is running late to school,” the petition says. Comments on the petition suggest that small accidents occur at the intersection regularly, causing concern for Glenmore Park residents. Cr Carney said that the roundabout will provide a safer option for drivers who find themselves edging out to take a turn at the intersection while struggling to see oncoming traffic clearly. “Glenmore Parkway is quite windy with streets already,” he said. The roundabout would provide relief to motorists in the area by hopefully reducing traffic collisions and driver stress as many drivers use the intersection on the way to and from Glenmore Park High School. “It’s not a big enough intersection to put a set of lights in,” Cr Carney said. A Council spokesperson has confirmed that updated traffic data needs to be collated to support a request for a roundabout.